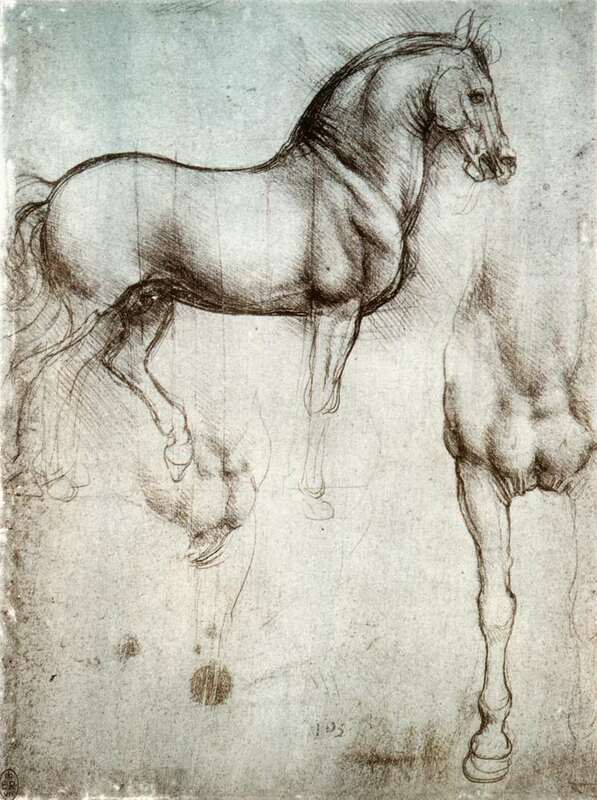 I have enjoyed studying and teaching Leonardo da Vinci for almost twenty years now. But I had actually been buying books about him for a number of years before that. Even before I knew why, I was fascinated by Leonardo, the ultimate Renaissance man. And of course, the more I learned about him, the more fascinated I became. 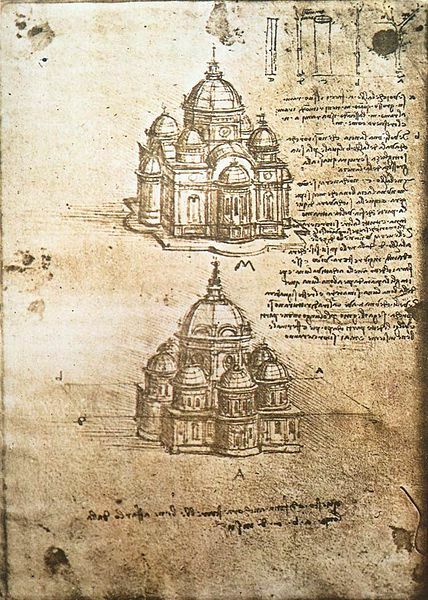 Not only was Leonardo an amazing artist, he studied so many other topics, it almost boggles the mind to consider the things he was interested in, including, but not limited to: anatomy, astronomy, botany, cartography, geology, and zoology. The list seems endless, as do the pages in his notebooks on these and so many other subjects. 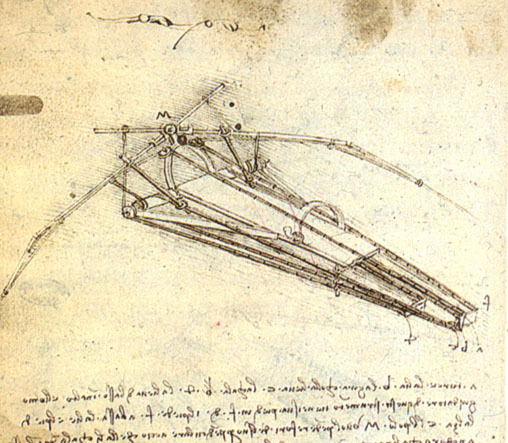 It seems that very little was outside of Leonardo’s interests. And it is clear from looking at his work in both areas that he excelled in each of them! 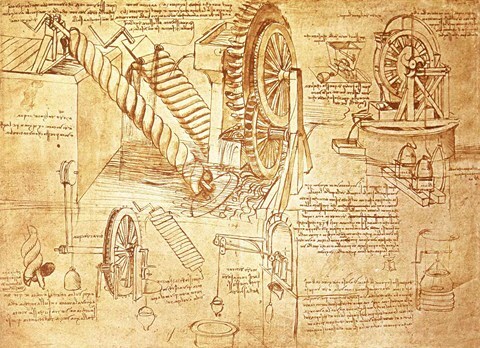 Had his notebook pages been published earlier, and his work in science shared with scientists that came soon after the Renaissance rather than centuries later, there is no telling what scientific advances might have been made sooner. But, alas, that was not the case, and his notebook pages were lost to many who might have benefited from his scientific work. 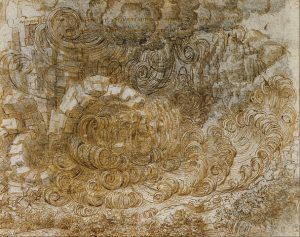 In the realm of art, Leonardo stood as one of the greatest artists of his day, in spite of actually completing only a fairly small number of paintings. It is likely that his perfectionist tendencies contributed to that low number, as well as his frequent “distractions” by work on math or science. As I learned more and more in my early studies of da Vinci, it was exciting to be sharing that enthusiasm with students of a wide variety of ages. Even as I taught those first classes, I worked on my first non-fiction work about him. After six months of research and three months of teaching, I had written a short, but comprehensive, family-friendly biography of Leonardo da Vinci – Da Vinci: His Life and His Legacy. But that, as they say, was just the beginning. I was hooked! 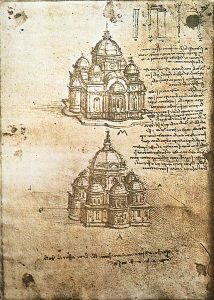 The more I knew about Leonardo’s life and his work, the more I wanted to learn. 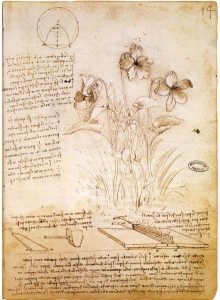 Even after completing those first classes, I continued to read dozens of books about da Vinci, visited exhibits in various parts of the country about him and his work, and eventually made two trips to Italy to visit many of the places he had lived. 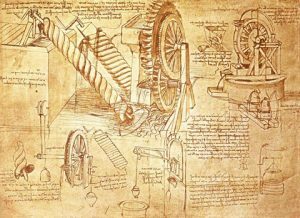 Going home from the curriculum fair I casually mentioned the idea of writing historical fiction about Leonardo da Vinci “some day.” But my children wouldn’t hear of it. Several of them quickly insisted that I start right then, not later. And with some prodding, that’s exactly what I did. Within a month I had written my first historical novel – Leonardo the Florentine. It would be several more months before I had found an editor for the novel and gotten it published. I’m not sure what was more exciting, holding that first paperback in my hand, or the recent release of Leonardo the Florentine as an Audible book. Both were pretty amazing! 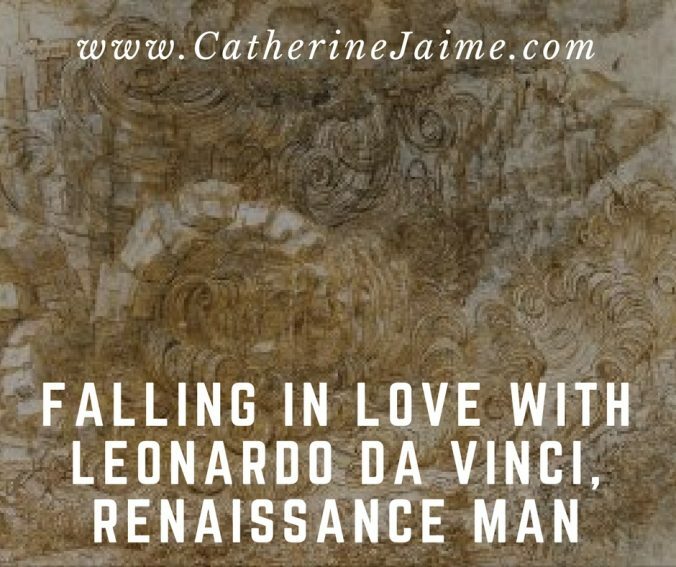 As the years went by, my series grew, and I eventually wrote four more historical fiction books about him – Leonardo: Masterpieces in Milan; Leonardo: To Mantua and Beyond; Leonardo: A Return to Florence; and just recently, Leonardo: A Return to Painting. In May 2019 the world will celebrate the 500 year anniversary of the death of this great Renaissance man. My goal is to have my historical fiction series completed by then, meaning at least three more novels. In the meantime, I will continue to research him, continue to write about him, and continue to fall in love with Leonardo da Vinci. And I hope I have managed to share just a little of that passion with you!